I love, love, love historical fiction. For the longest time, I would always choose WWII books, but lately I've been trying to read books that I wouldn't normally pick up. Here are 3 new historical fiction books I read during the month of September that I loved. I found all three of these books through recommendations on social media - and I was pleasantly surprised at how much I loved all of them. If you would like to read this book along with our book club, fill out the form below to join us! 2. 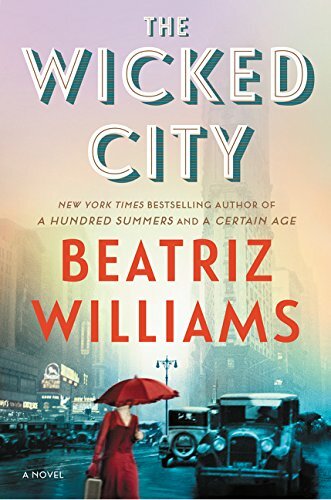 The Wicked City by Beatriz Williams - A mystery set in Prohibition-era New York - that setting alone drew me in, and I knew this would be a great book. This was my first book by Beatriz Williams and I was not disappointed. It flips back and forth between the 1920's and 1990's, with the story revolving around 2 different women who live in the same New York apartment. The mystery of what goes on at night in it's underground jazz club spans both time periods. There were a few minor loose ends that I still wondered about at the end, but overall, I loved this book. 3. 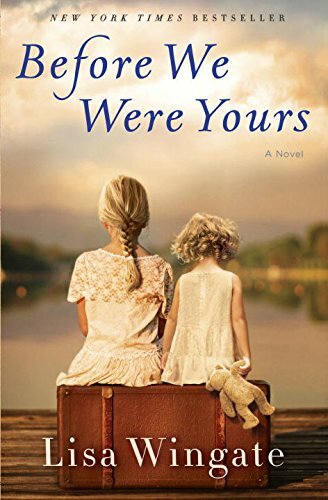 Before We Were Yours by Lisa Wingate - This book was wonderful and heartbreaking all at the same time. It also flips between present day and the late 1930's, and is based on a real-life scandal involving Georgia Tann, who ran an adoption organization that kidnapped and sold poor children to wealthy families. This book had me guessing throughout the whole thing, and I loved the author's writing style. 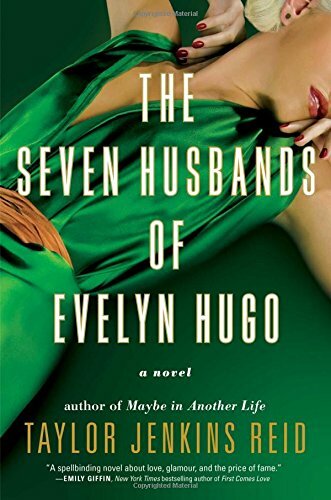 If you've read The Seven Husbands of Evelyn Hugo, or would like to read it, sign up below to join our book club and read along with us!